Hello Linux Geeksters. 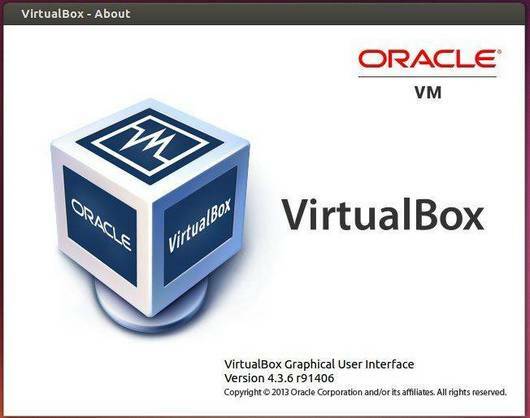 As you may know, VirtualBox 4.3.6 has been released a while ago. For more information, see the official changelog. 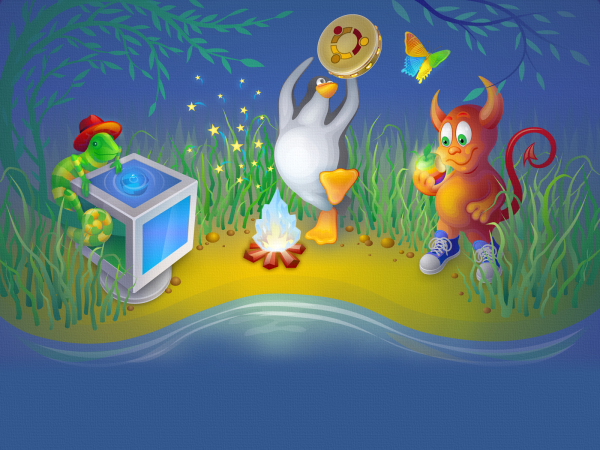 In this article I will show you how to install VirtualBox 4.3.6 on Ubuntu, Linux Mint, Pear OS, Elementary OS, Debian Wheezy and Kwheezy.